YWCA of Alton is dedicated to eliminating racism, empowering women and promoting peace, justice, freedom and dignity for all. We empower individuals to transform their lives and make our communities more just and equitable for all its members. 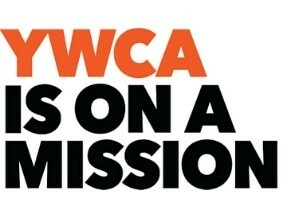 We invite you to stand with YWCA of Alton in our mission and our work. Since the birth of our organization 100 years ago, we have grown and developed into what we are today. Our staff, volunteers and members strive to eliminate racism and empower women. Our programs work towards those goals by providing people with the right tools to make a change in their own lives and within the community.